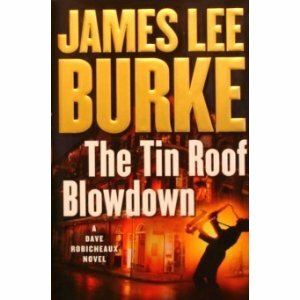 The Tin Roof Blowdown by James Lee Burke was an interesting read. I thought it went a little long, but the descriptions, setting and feel of the book were well done. James Lee Burke knows how to quickly introduce complex and flawed characters to his storyline. I read this to get a fictional sense for how local law enforcement might have organized itself right after Hurricane Katrina.